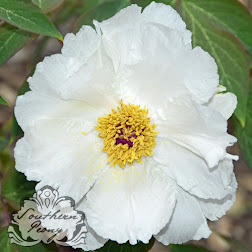 Since my Tree Peony 'White Phoenix' bloom so early this year, there were only 2 peonies blooming in week one this year (aside from several other P. ostii seedling that also bloomed and a p. rockii seedling that bloomed for the first time this year). So that means there are lots more tree peony blooms to look forward to next week! I apologize that the photos are not as sunny as I'd like, but with my new job, I can only snap photos after 6pm or on the weekends now. Maybe I will take a half day of vacation here and there when the blooms really start coming! Of all of these peonies, the P. Rockii seedling is definitely the most fragrant, and it smells wonderful! If you don't yet grow any tree peonies, I would start now. 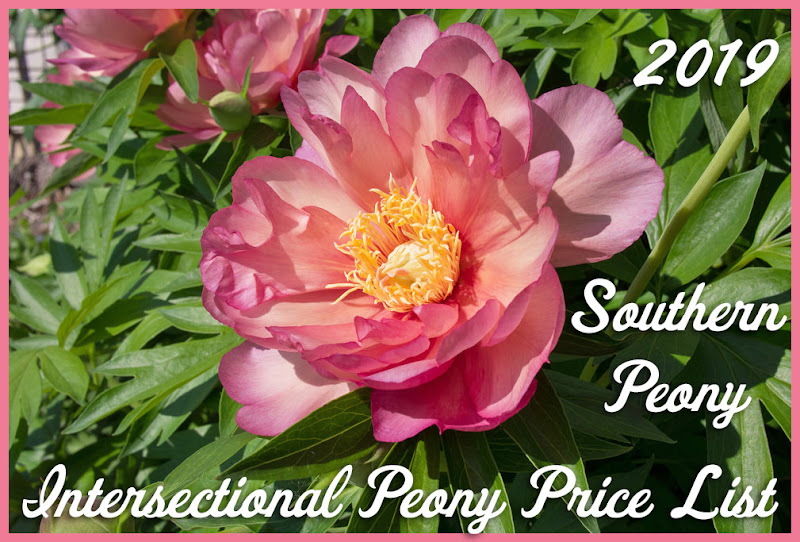 Tree peonies are great growers in the South, and since they bloom very early, they can really extend your peony bloom season!